For generations, brands have successfully generated demand for goods and services. But is the disruptive power of the Internet disrupting even this? This would probably be an over-simplification. But! 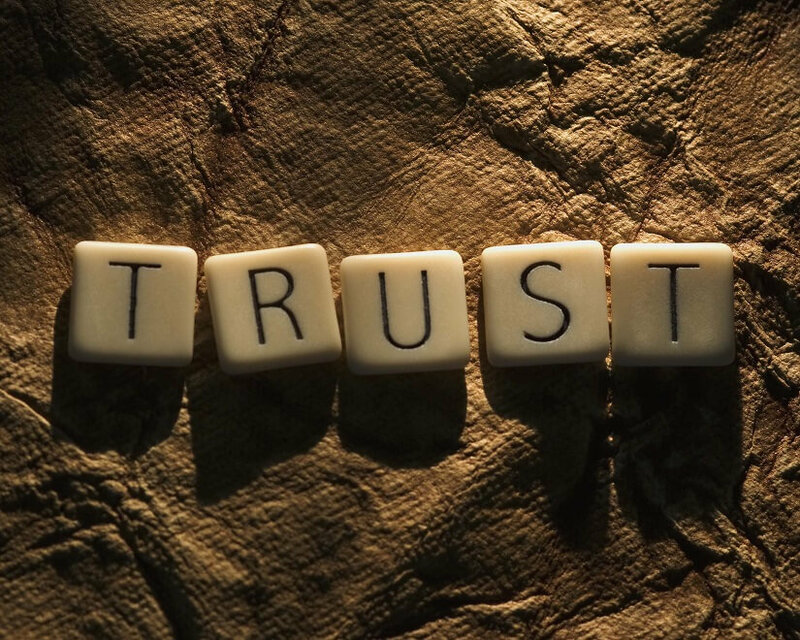 As Nielsen’s “Global trust in advertising” survey showed, trust-in-advertising in the developed world is in long-term decline – all-media advertising trust is eroding. Between 2009 and 2011, global trust in TV advertising declined from a respectable 71% to just 47% worldwide. Fuelled by social media, trust in peer opinions is rising at precisely the same time that trust in advertising is falling. Nielsen reports that the most trusted source of recommendations is a recommendation from somebody a customer knows personally. While this number has always been high, it’s never been higher on an absolute or relative basis. 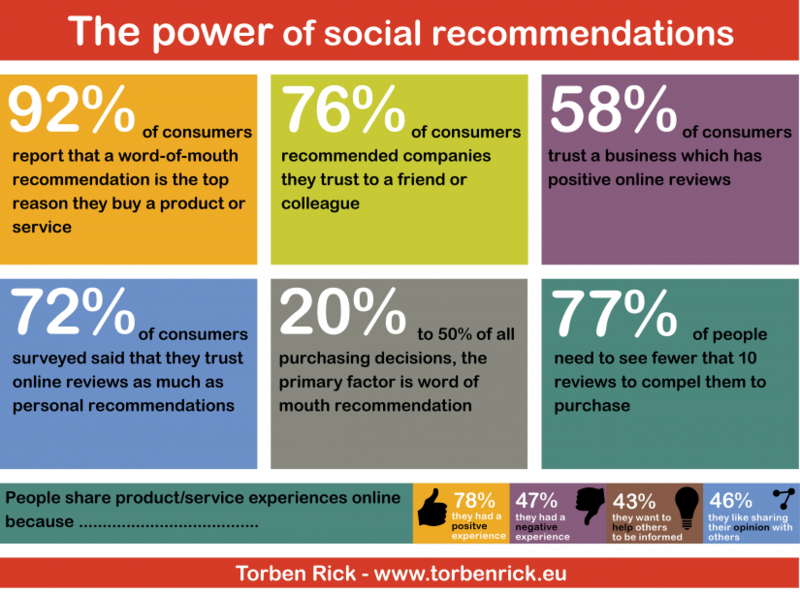 Unlike advertising, word-of-mouth is the only source of influence that remains critical at all stages of the sales cycle for most goods and services. But is not the only trend that impacts brands. The high degree of customer loyalty which was normal in the “good old days” is now just a pleasant memory of times gone by. Now customer loyalty is disappearing in a hurry. What’s required is not just a minor adjustment to how brands talk, but complete changes to how brands behave. In the coming years, the companies that succeed best at managing brand value will be those that learn to work cross-functionally to deliver “The trusted company“. The future belongs to companies that have a centric customer focused corporate culture that ultimate leads to “The trusted company”.